CMT Wood Flooring are floor sanding specialists, covering Sutton Coldfield and the surrounding areas. With over 14 years of experience, we undertake both commercial and domestic projects; no job is too big or too small. Thanks to our qualified and experienced team along with our advanced equipment we will bring your old or damaged floor back to life. Here at CMT Wood Flooring we understand how important it is to ensure a clean environment while sanding your wood floor, that’s why we use top of the range 95% dust free floor sanding machinery. So if you are looking to improve the dull look of your wooden floor in Sutton Coldfield, there can be no better option than CMT Wood Flooring. Call us on 0121 350 0839 and we will be happy to answer all your questions or provide a free quote. Being one of the most experienced wood flooring companies in Tamworth and the surrounding area, CMT Wood Flooring offer a wide range of wood flooring services. We supply and install strip floors, provide oak flooring and herringbone block flooring services. We recognise the benefits a wooden floor can bring to your home or business, which is why all our work is carried out with meticulous attention to detail. Our workers are fully qualified and trained to provide the best service. If you require wood flooring services in Tamworth or want to find out more, please contact us. Our friendly team will answer all your questions. You may also be interested in Junckers flooring and Tarkett flooring. 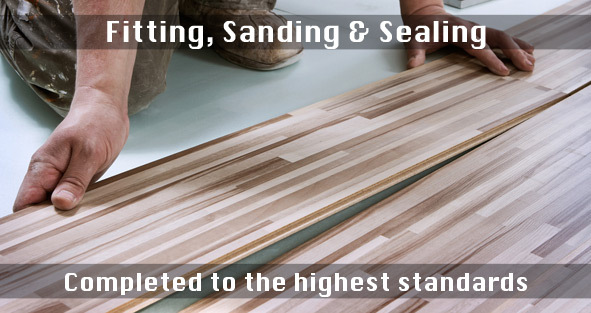 Apart from floor renovation and installation services, we offer floor sealing services. Our experienced team can help with each step of your flooring decision, from the type of wood to the sealant best suited for your property. For more information, browse through our website or call us on 0121 350 0839.